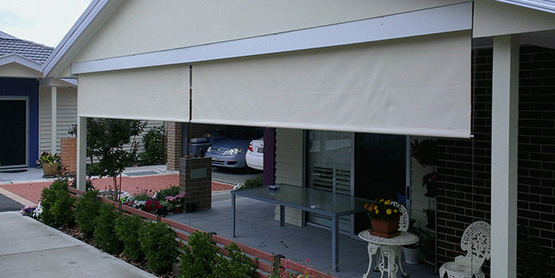 The folding arm awnings Melbourne or any other place are a great way to enhance your living space. Besides beautifying your living space, it also shields you and additionally protects your outdoor furniture from the scorching sun. 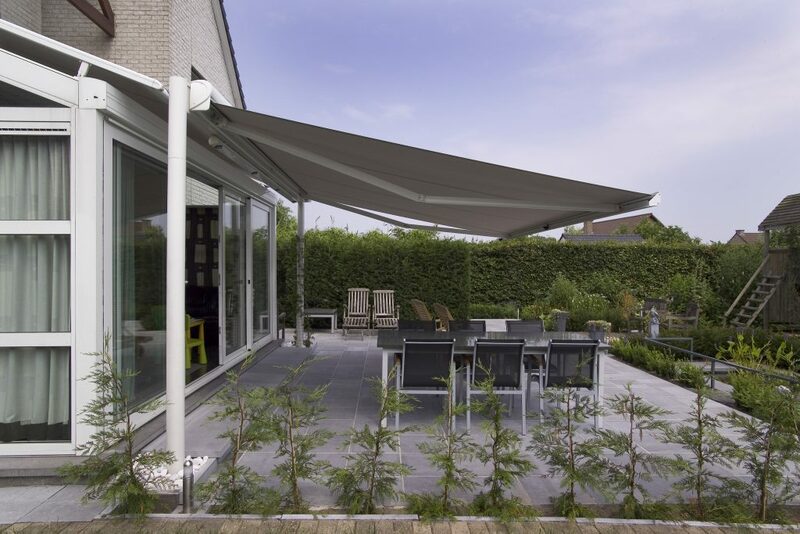 In the folding arm awnings, the arms instead of vertically, folds horizontally, unlike the other awnings. They hardly need any vertical supports and it can be installed with ease. 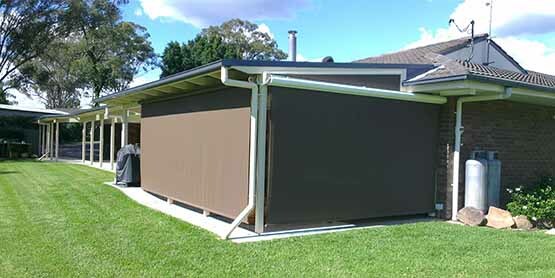 The standard frames give great stability to the awnings so that they remain put, in one place for a longer time. 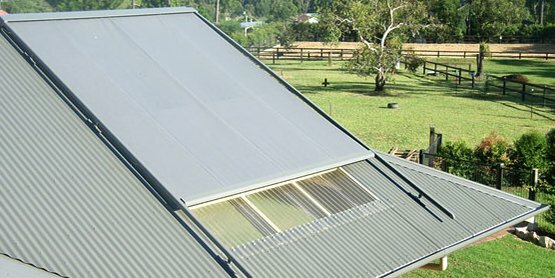 These days folding arm awnings Sydney is mostly covered with acrylic fabric. This helps you to put this to a number of uses. 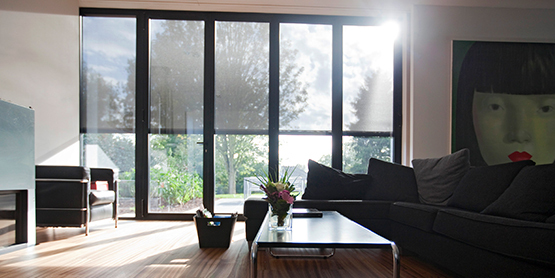 The standard frames which have a front rail and a solid base are not only more versatile but also reliable. You can get the semi-cassette awnings that come up with a large front rail and, which are followed by an integrated hood if you are willing to spend a little more. It is adorned with a stylish sleek look that sets it apart from other awnings. The cost of the awnings varies according to the kind you are looking for whether you want it motorized with sensors or powdered coated ones. 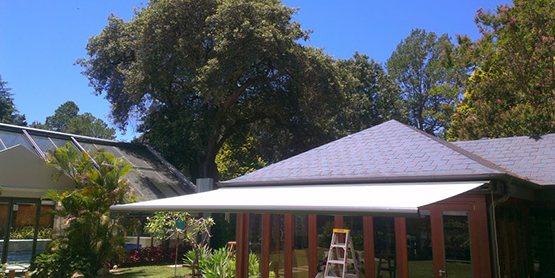 What are the Benefits of Folding Arm Awnings? These folding arm awnings are the best way to up the beauty quotient of your terrace, patio, and balcony and so on, from the relentless heat of the Sun and other inclement weather conditions. The best part is that they do not require any kinds of frames, beams, and posts. This is how you can utilize it in the best possible way. You can install the folding arm awnings in a number of places, for instance, you can install them by the door, the windows or patios, decks, and also porches. 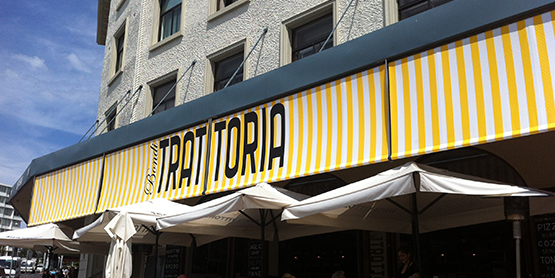 You need to keep these things in your mind before you install the awnings, Sydney. Here the different types of folding arm awnings you can find. Full Cassette Folding Arm Awning– A full cassette ratio awning is an enclosed awning where the fabric cover, roller, and arms are fully protected and encased in a closed cassette when retracted. Open Cassette Folding Arm Awning-The fabric in an open cassette folding arm awning is rolled up and the arms are so retracted that it is totally exposed. Due to the lack of protection, the most suitable positions where you can install an open awning would be right under large overhanging areas. Semi-Cassette Folding Arm Awning– The semi- cassette awnings, provide a 3/4 cassette housing which protects the fabric as well as the awning mechanism. The rotation of the head box while it is extended and retracted, allows an integrated brush to help sweep clean the fabric cover. There are different kinds of patterns and designs you can choose which will totally alter the look of your house. These days a variety of awnings are available which will work in tandem with the theme of your house and make it look beautiful.